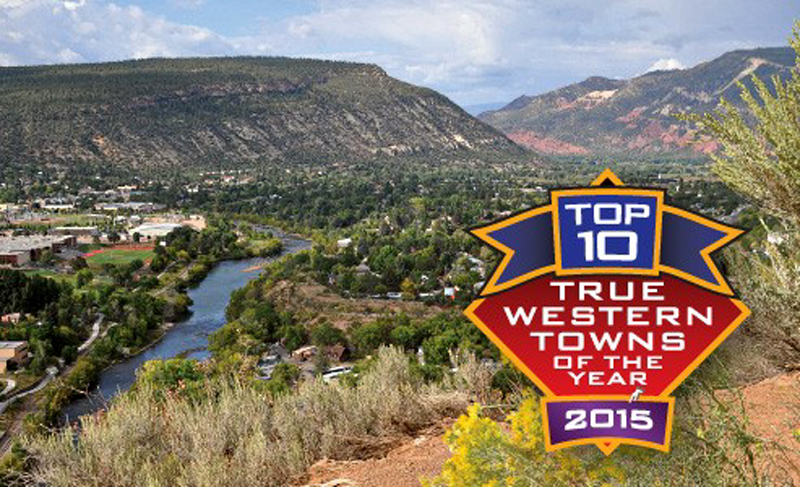 True West Magazine Honors Towns Actively Keeping Their Old West Heritage Alive. True West Magazine has included Santa Clarita in its list of "Top True Western Towns for 2015," the magazine announced Dec. 9. "But there's more to it than that," it said. "True Western Towns also have plenty of good folks to preserve their buildings, protect their historic sites and tell their stories." About Santa Clarita specifically, the magazine said myths and reality collide in a place where "movies and TV shows shot here created many of the legends that, in turn, still sustain the world's fascination with the authentic Old West." The magazine called out Melody Ranch Motion Picture Studio, which generated hundreds of B-Westerns during Hollywood's Golden Age and still is a busy movie ranch. Plus, since 1994, Melody Ranch has been home base for the annual Santa Clarita Cowboy Festival (which moves to Hart Park in 2015). True West owner-editor Bob Boze Bell knows a thing or two about Santa Clarita and its Cowboy Festival. For the 2011 festival, Bell appeared on stage at the Repertory East Playhouse in Newhall to give a talk on the life and legend of Wyatt Earp (watch it online here), and he participated in a panel discussion about the frontier lawman at Melody Ranch. The magazine noted that Santa Clarita was home to William S. Hart, "the first Western-movie superstar," whose mansion on the hill overlooking Newhall is a county-run museum full of Hollywood memorabilia, Indian artifacts and works by renowned Western artists including Charles M. Russell, Fredric Remington and James Montgomery Flagg. "Check out the Saugus Train Station, built in 1887, at the Heritage Junction Historical Park," the magazine said. "Or take a stroll along the Walk of Western Stars, which honors legends like Roy Rogers, Dale Evans and John Wayne. Afterwards, have a bite at the Saugus Café, which opened in 1886. It's the oldest operating restaurant in Los Angeles County." 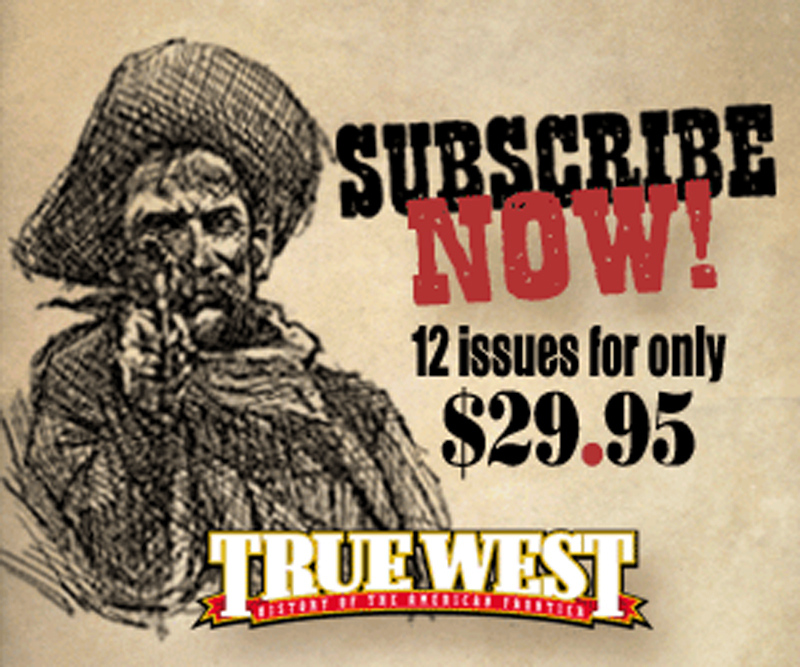 True West can be found online here. Published monthly since 1953, it's operated out of Cave Creek, Ariz., and an annual subscription will set you back just $29.95.